These are the above basic documents required for checking the legal involvements pertaining to the land. 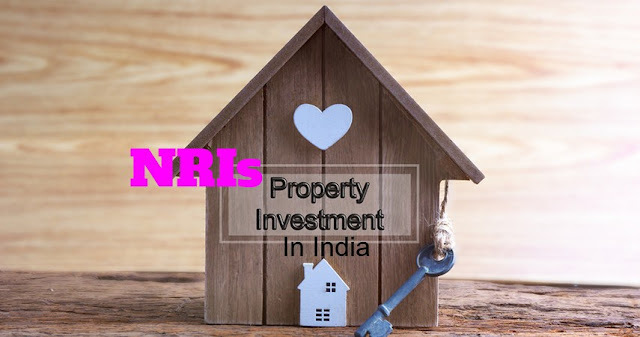 NRIs / Foreigners have no restrictions in buying any type of property in India including land, under-constructed house / apartment, Pre launched property or any other . There are some restrictions for approving loans to NRIs and also restrictions for NRIs to buy agricultural land. Payment to the seller can be made through any normal channels like cheque from NRE/FCMR/NRO account or Cash.